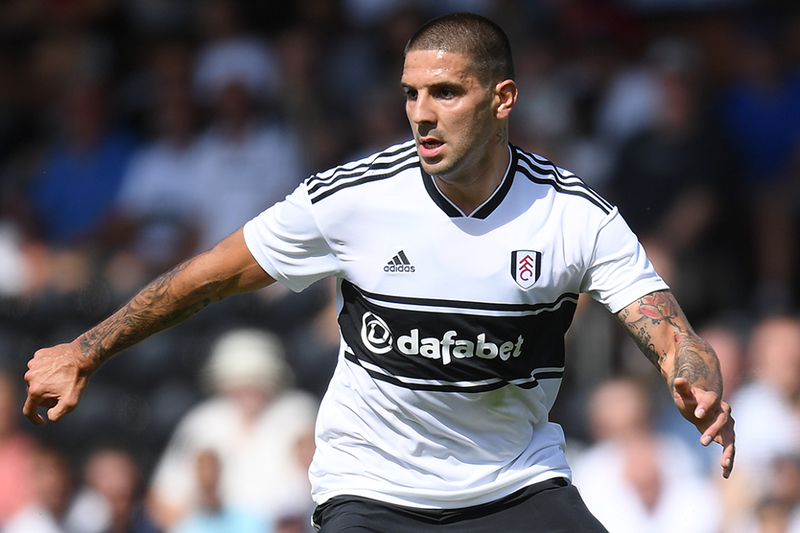 The return of Aleksandar Mitrovic (£6.5m) to Fulham could be a big deal for Fantasy Premier League managers seeking a cut-price forward. The Serb was transformed by a loan move from Newcastle United to Fulham last term. After just one goal in six appearances for Newcastle in the first half of last season, Mitrovic provided 12 goals and an assist for the London club. He finished as Fulham's second-top goalscorer in 2017/18, despite featuring in just 17 Championship matches. Only Ryan Sessegnon (£6.5m), with 15 league goals in 46 appearances, was more prolific. The underlying statistics back up Mitrovic’s Fantasy potential. Playing as a lone striker, he fired 68 shots on goal and created 18 chances for the Cottagers. Impressively, his total of 29 shots on target were more than any Fulham player last season. This suggests the 23-year-old can exploit a promising run of opening home opponents. Fulham's first three home matches, against Crystal Palace, Burnley and Watford, total just seven in the Fixture Difficulty Ranking (FDR). So if he can continue from where he left off last season, Mitrovic can become a key source of goals among cut-price forwards.